We are a U.S. based company located in Sunny Las Vegas. We have a huge passion for WordPress and have been in the industry since it launched. We also run one of the most popular WordPress blogs out there at WPExplorer! Total – Used by 36,000+ People – Is it The Best WordPress Theme? The Total WordPress theme is not only our best selling item it’s also our most updated and powerful product to date. This theme has been a top seller on themeForest for over a year now and still has a great rating. Not only do we love this theme, our customers love it as well (and so will you). Stop thinking about it and join us by purchasing Total today! We sell quite a bit of themes here at ThemeForest and you can view our complete portfolio here. However, below you can find some of our most popular items (besides our best seller, Total, which we mentioned above). New York is a super clean and minimal (very fast too) WordPress theme that can be used for any blog. It also has full support for the WooCommerce plugin so you can create your online store. 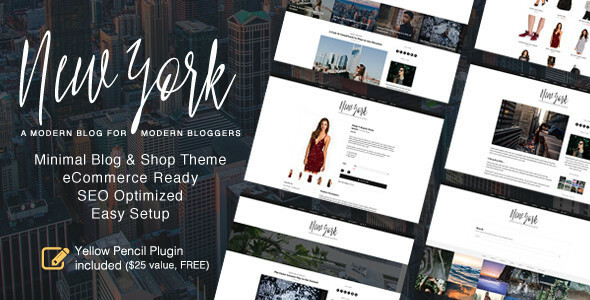 It’s time to upgrade or start your website with the New York theme – super classy, very well coded to the highest WP standards, fast, minimal and very elegant! Spartan is one of our most popular news and magazine themes. It has a very clean and modern design, built-in font and color options, custom widgets and it’s optimized for speed and SEO. 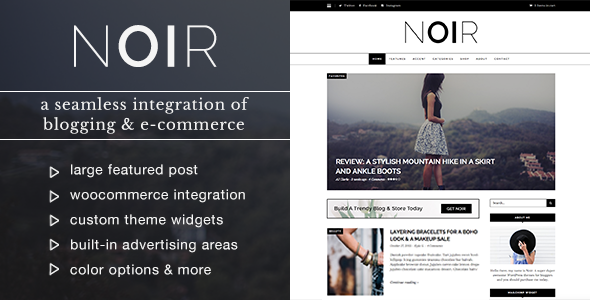 Noir is a very modern and trendy WordPress theme that is perfect for any blog and it includes full support and styles for the popular WooCommerce e-commerce plugin so you create your own online shop. 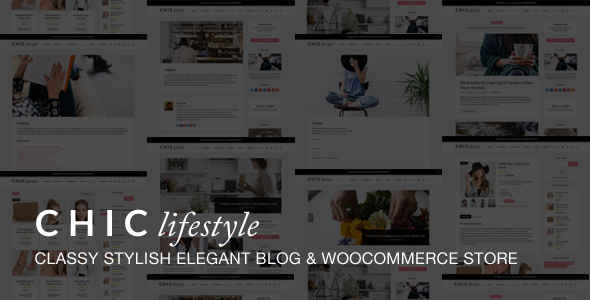 Chic is a very elegant and classy WordPress theme designed for bloggers that wish to also sell their own products online via their own shop. Of course the shop is 100% option and it can be used simply as a clean blog. Choose between different header styles, grid styles and fully customize all the theme colors via the live theme Customizer. 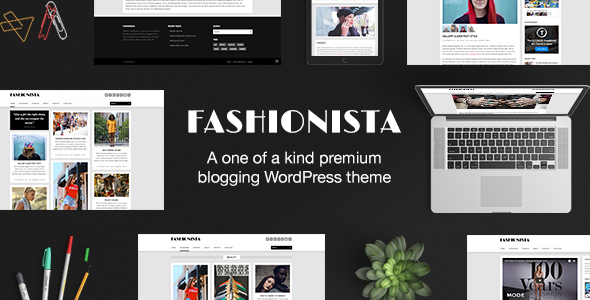 Fashionista is one of are most popular blog/masonry style themes. It’s been around since 2012 and is still a good seller. The theme is kept up to date and supported and is perfect for all sorts of blogs (photography, fashion, travel, affiliate, etc.). Fabulous is a masonry style blogging WordPress theme that will allow you to create a stunning blog in minutes. You can fully customize all your site colors via the live theme Customizer as well as choose between different grid columns and page layouts.